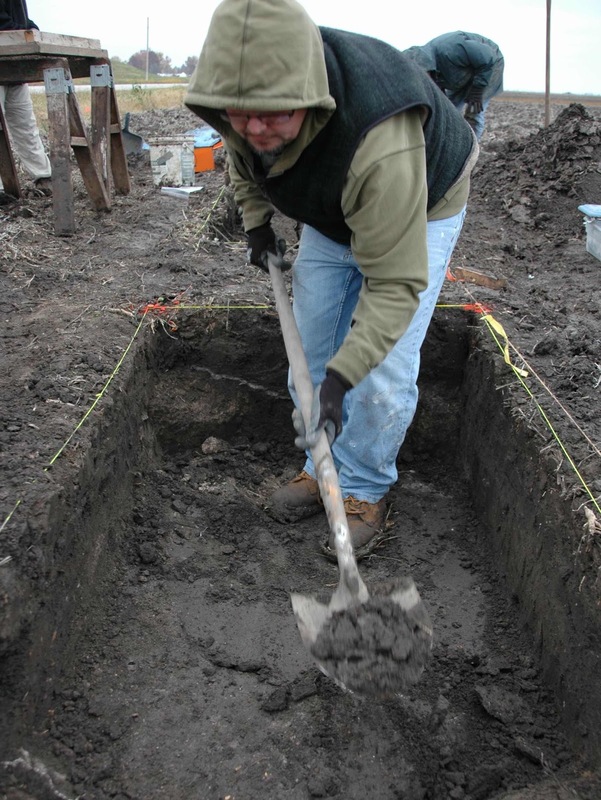 Afterdays Media focuses on archaeological views of our contemporary culture. 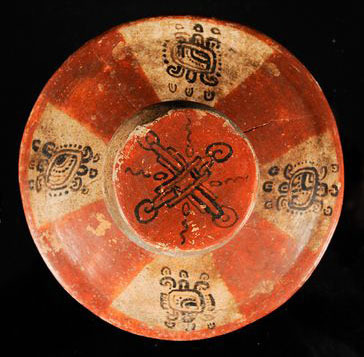 Artifacts, art, or cultural phenomena that picture us in the past tense. Afterdays wishes everyone a Happy End of Baktun # 13. 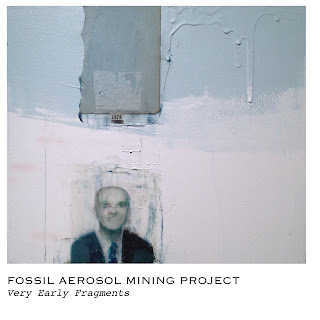 I'm pleased to announce the release of a new set of recordings by the Fossil Aerosol Mining Project. Very Early Fragments is the second release to observe our 25th anniversary. 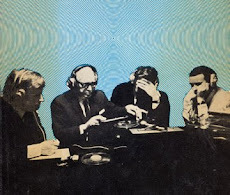 Recent tracks created from very early fragments: bits of tape and recorded experiments made a long time ago. 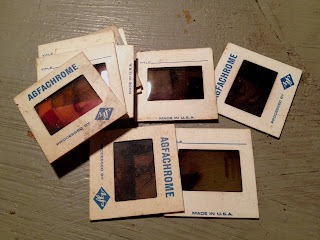 Pieces of late twentieth century media, decomposing to the quiet roar of chromium dioxide as it clings to the tape heads. 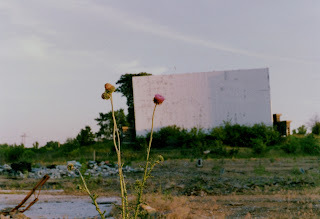 Irony is one of the core attractions in the explorations of contemporary ruin and abandonment, such as those found in this blog. However, those images and posts (as well as the books and music promoted by Afterdays Media), may be reflections of the irony of another era. I realized this today while reading Christy Wampole’s excellent essay in the New York Times. How to Live Without Irony speaks with remarkable clarity and insight into the sadly shallow, insincere, and rather corrosive stance that irony has taken within Generation Y hipster culture since the 1990s. 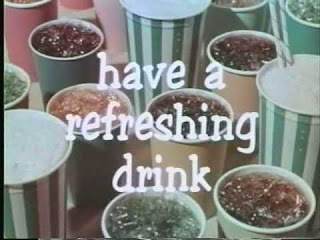 Born at the dawn of Generation X, I became culturally conscious during the early 1970s, and I see now that I may have experienced an early form of “proto-irony” during the waning years of the Cold War. It was clearly of a different flavor than that described by Wampole. Our first tastes of irony were wistful, self-reflective ones. Imagining of the end of us, and the nature of our own ruins. And it wasn't hip. We were weird. 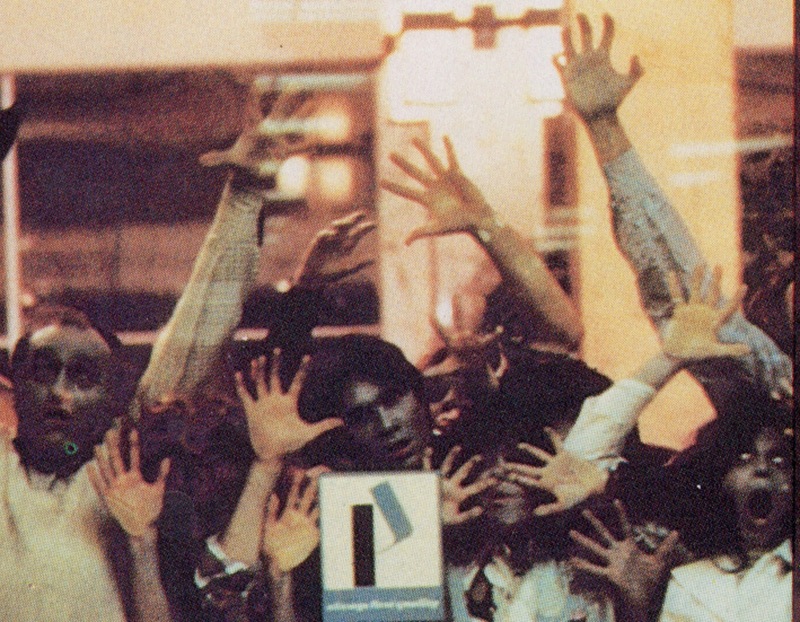 “Dawn of the Dead was a peculiar product of a peculiar time and place. In the audience, we recognized something astonishingly relevant about colorful corpses decomposing in J.C. Pennys. 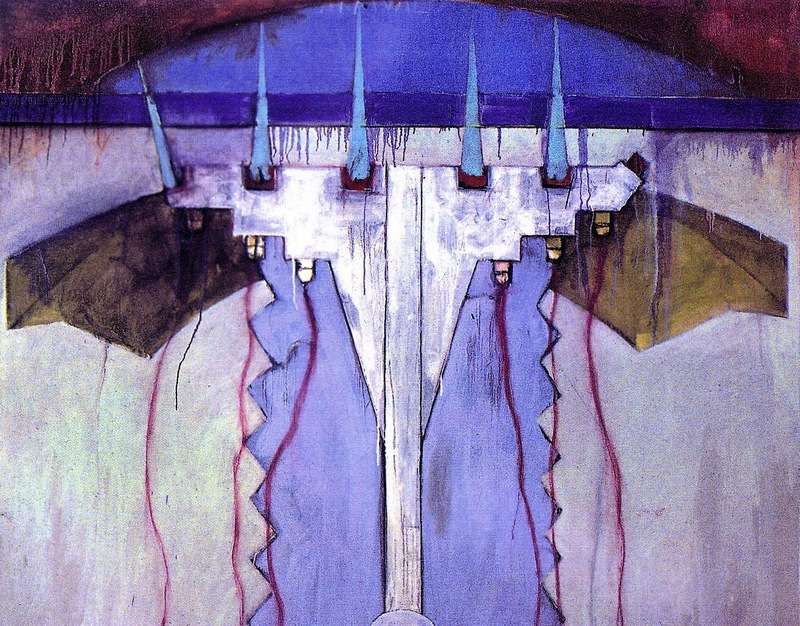 These ideas taught me, at an early age, to imagine the sudden decay of my own culture. They introduced the irony present in much of my daily life, when considered in the past tense”. The late 1970s and early ‘80s may have been the time when Warhol and postmodernism finally trickled down from art and literature. The widespread act of stepping out of one's own pop culture to see it from another perspective. That sense of disassociation is crucial to the kind of irony that is endemic in mainstream culture today. Always self-referential. As Wampole puts it, today’s hipster is a “walking citation”. It was also sad, and still scary at the time. Zombies weren't yet jokes - they were just extreme examples of a sense of inevitable collapse that we just could not shake. It’s different today. Most cultural memes now come with a smirk, but I don’t remember smirking that much back then. What I do remember is the ocean of self-realization that washed over us as those zombies tumbled down the escalators. 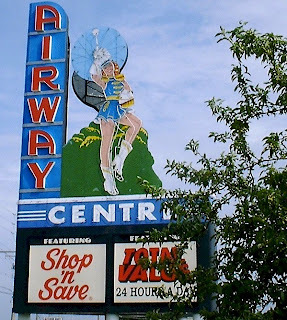 And I also remember the strange comfort we later found exploring dead shopping centers and drive-in theaters. It propelled me into the field of archaeology, and I cant help but think it made me a more cautious consumer. "Prying off plywood sheeting that covered the glass doors, we found that cosmetic suburban architecture, when left unattended for only a short time, becomes ancient. The damaged interior of the concession stand was heavily infested with the contemporary melancholy that attracted us to these places. Our shoes crunched across foil bags that still smiled CHEESEBURGER into the darkened, mildewed space. Our hands sifted through a stainless steel bin filled with unpopped popcorn. 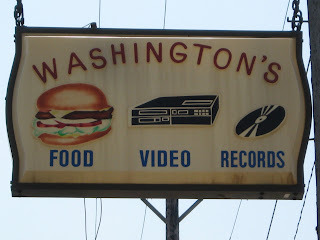 We wandered through a projection room littered with bird droppings and hundreds of feet of film, still picturing dancing hot dogs and a hand endlessly reaching for a French fry". Perhaps irony is like any good drug: the right amount affords mind expansion, and too much overwhelms the system. Be sure to read the essay. This blog focuses on the consideration of our own culture in the past tense. It is basically relevant to extend the time frame in question back to the early years of the industrial and consumer revolution, sometime in the early 1700s. The beginnings of the western culture that we know today. That brings me to my day job as an historical archaeologist. 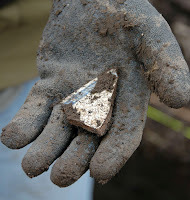 In that job, we are assigned to interpret the meanings and circumstances behind the ruins and artifacts left in the ground by people long dead. There is an implied “resurrection” of sorts – of some aspect of architecture, material surroundings, or daily life. We follow rules of empiricism and logic, and we tell ourselves that we build conclusions based on observable facts. We do manage to sketch some pretty remarkable outlines of past places, events and lifetimes. And we can say a few things with a certain degree of authority. 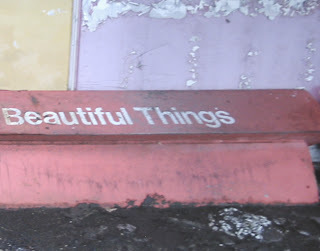 Some amazing things, actually. But we are constantly on shaky ground, due to the natural laws of decay and fragile memory. We must bridge the gaps of decomposition and forgetting with certain assumptions, often based on Occam's Razor, which states that the simplest explanation is usually the correct one. 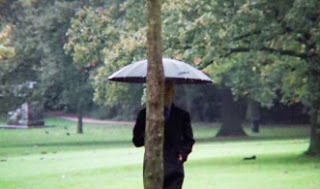 This brings us to the Umbrella Man, a short film by Errol Morris. 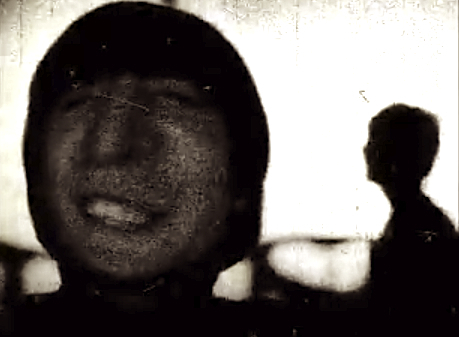 On the surface, it is about a strange character seen at the site of Kennedy’s assassination. But what it is really about is the potential for seemly nonsensical factors behind any historical circumstance. Once you look too close - when you really attempt to read each detail - probability, predictability, and Occam's Razor itself may fall apart. 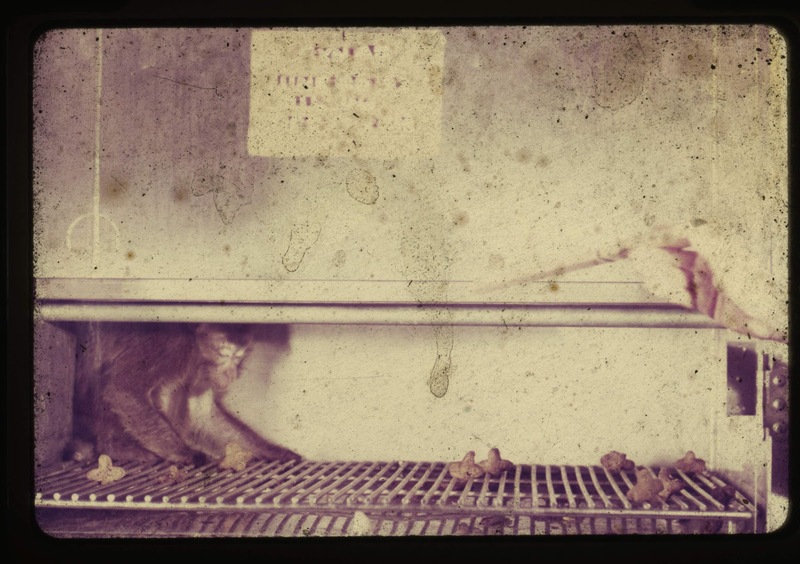 This perspective can threaten to make a monkey out of any historical or archaeological study. 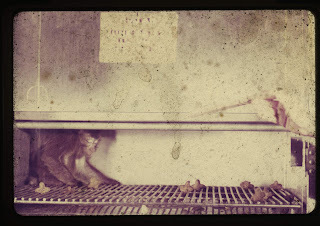 This cuts to the heart of the theme of abandonment and decay present on this and so many other blogs. The suggestions made by patina, and by the gulf between what happened and what we bring to the remains of what happened. That is the fun part. 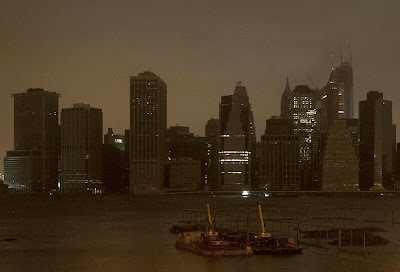 An imagined darkened Manhattan, 1981. This blog has been on a musical theme for a while. I will steer it back into some mummified pop culture, while staying on the same topic. 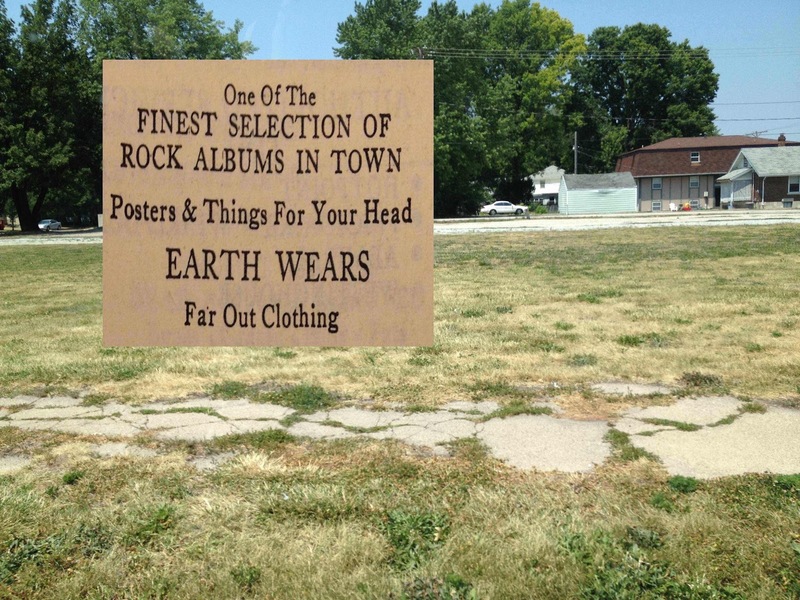 Here are two dead music stores in central Illinois. 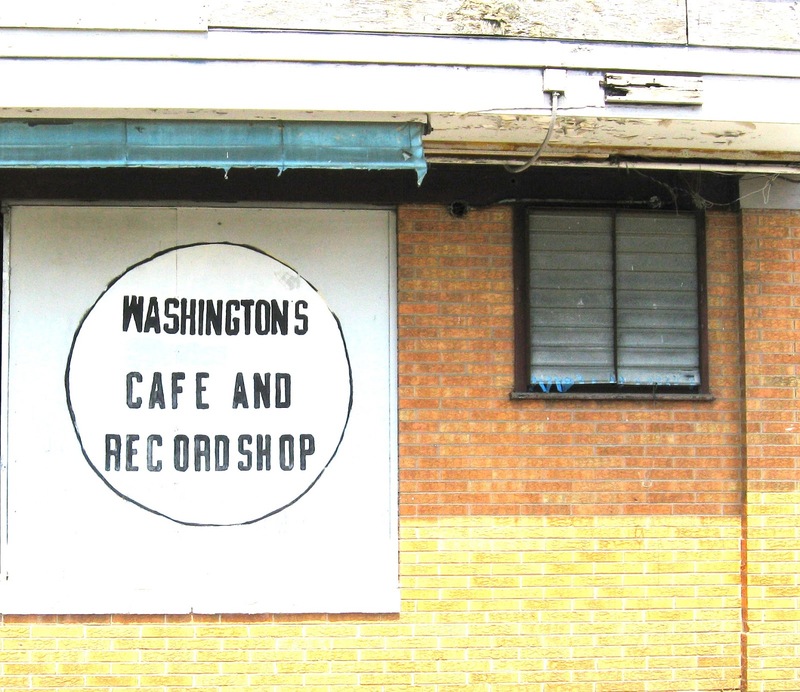 Both were located in low-income urban neighborhoods, and both served more than LPs or CDs. 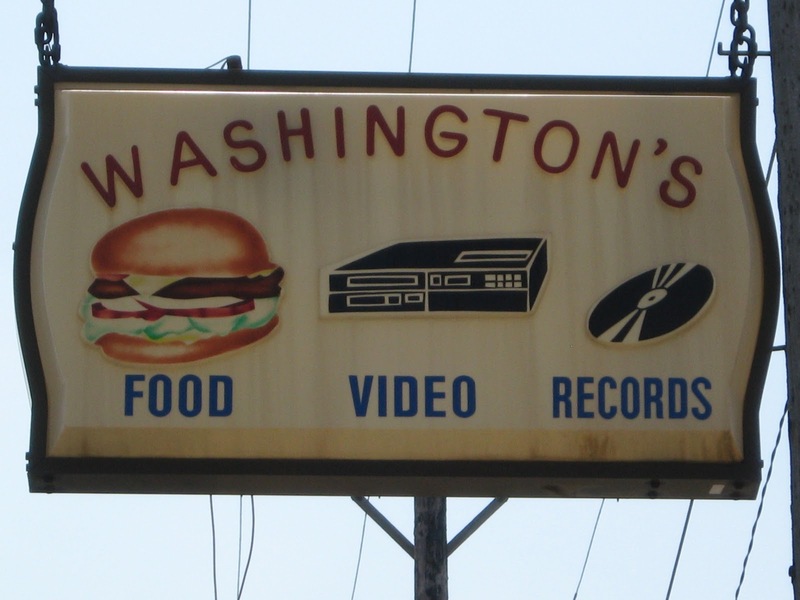 Washington’s was essentially a community center, with a café and a video rental store along with music sales. 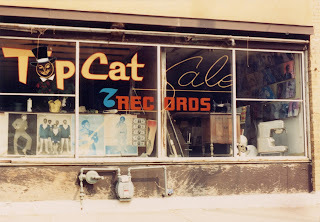 In its last days Top Cat was selling used odds and ends as well as old vinyl. These were interesting hybrids of home-spun entrepreneurialism and corporate product retailing. Both are gone, and most folks in the neighborhoods are downloading mp3s, if of course they have a computer, internet account, and iPod. Alive and dead, our local culture matters. 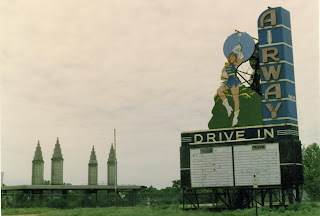 So, previous posts have examined the postmodern relics of drive-in theaters, as well as the ruins of punk-scene landmarks. Now for some appropriate music to complete this rather odd thread. 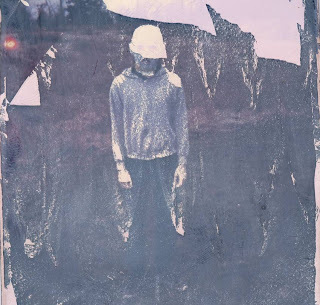 This new song (link below) recycles and artificially mutates old drive-in intermission relics, while incorporating/grafting some choice riffs from the Golden Age of post punk. As camouflaged as they may seem, all guitar melodies on this track are actually from the world of rock and roll, not hot dog retailing. 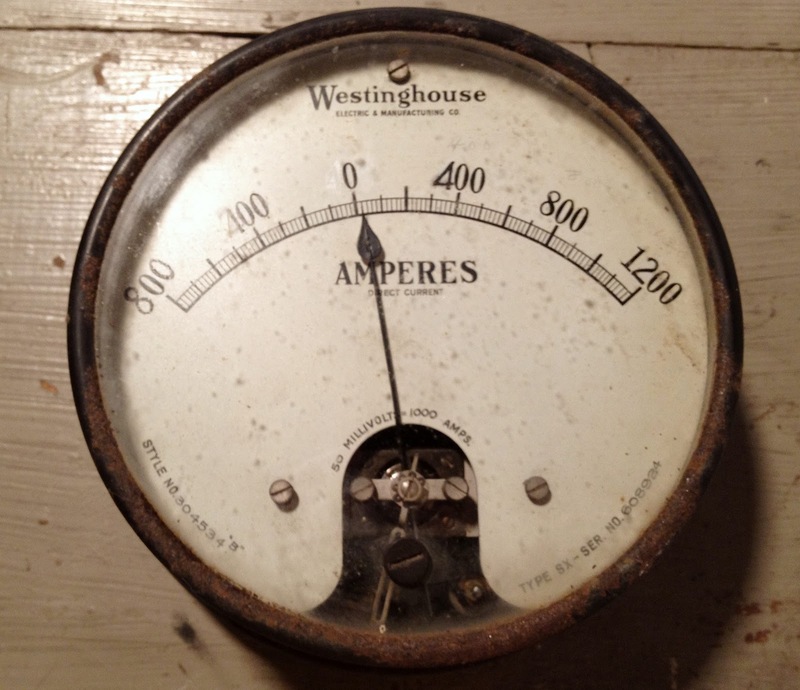 Test your Hi-Fidelity quotient, and see how many you can identify. 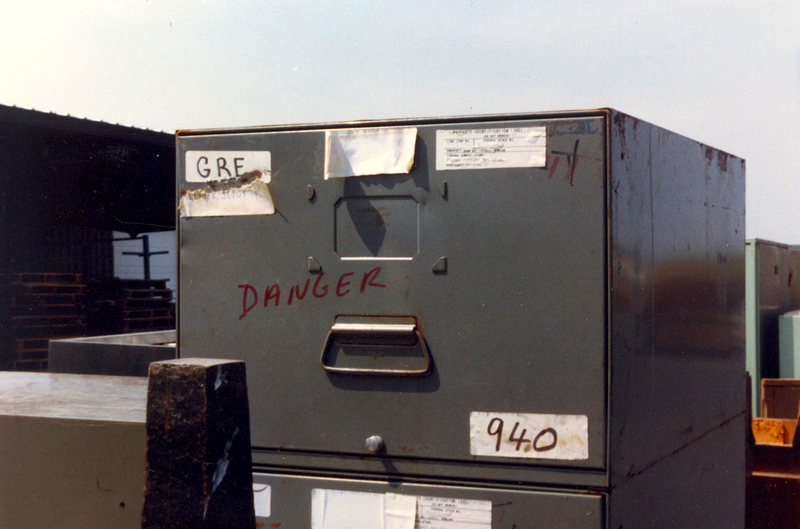 The track is from our as-yet-unreleased album The Day 1982 Contaminated 1971. 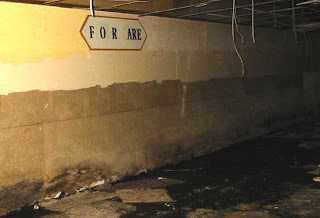 Meanwhile, be sure and check out the new 25-year retrospective of Fossil Aerosol’s work, Decades of Fake Resurrection, available NOW at the iTunes concession stand…. The Hip Blight That Was "Extra Place"
Extra Place in 1934, before it became a hip landmark of decay. We have numerous and odd relationships with our own recent past. 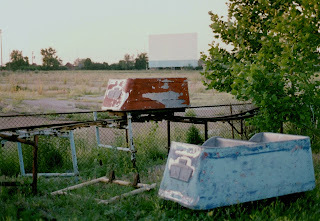 And of course with liminal places of decay and neglect. The little alleyway known as “Extra Place” in the Lower East Side of Manhattan provides a good example. 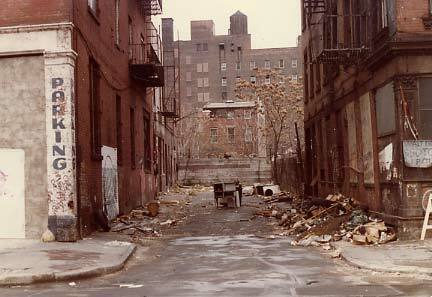 Located just off the Bowery, the alley was in the heart of a pretty exotic landscape during the 1970s. Plenty of urban decay, homelessness, empty lots, empty buildings. Decline, blight, and the present becoming a crashed and burning version of the recent past. But the neighborhood also buzzed with artists, writers, and musicians living in unheated lofts, pioneering an urban frontier. The alleyway, called Extra Place, ran behind a little club called CBGB’s, now legendary for its role in the birth of the New York punk scene of the mid-to-late 1970s. By 1975, CBGB’s had become a new music incubator, clubhouse, and scene, surrounded by the very real grime and despair of the Bowery. Inside, Television, The Ramones, and Patti Smith were developing something new on a little stage in front of an audience of local artists and non-local visitors interested in “slumming” for the evening. The legendary alley in 1978 (Bob Mulero). As one can imagine, the alley out back wasn’t a pretty place. 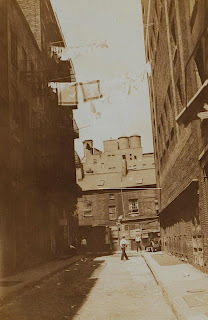 A dark corner in the Bowery of the mid-1970s. This corner was a little different because pioneering artists were peeing and puking alongside the homeless and mildly deranged. 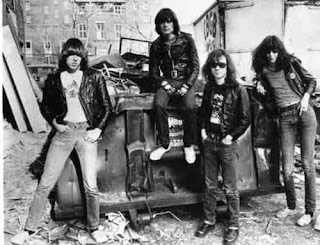 It represented a picture-perfect backdrop of the decaying Mean Streets – so perfect it graced the cover of the Ramones' album Rocket to Russia like a license for street cred. Bands booked in the club often had their photos taken in the debris behind the bar – sitting on burned out cars abandoned at the back of the dead end street. An apocalyptic version of tourist photos in front of a local landmark. So ugly, but so hip. A photo session in the blight, with the Ramones. The club was losing its cache by the 1990s, and the neighborhood was getting cleaned up as part of the Giuliani makeover of much of the city. CBGB’s closed in 2006, and no one cared about the cruddy alley anymore. That is, until gentrification leaked into Extra Place. 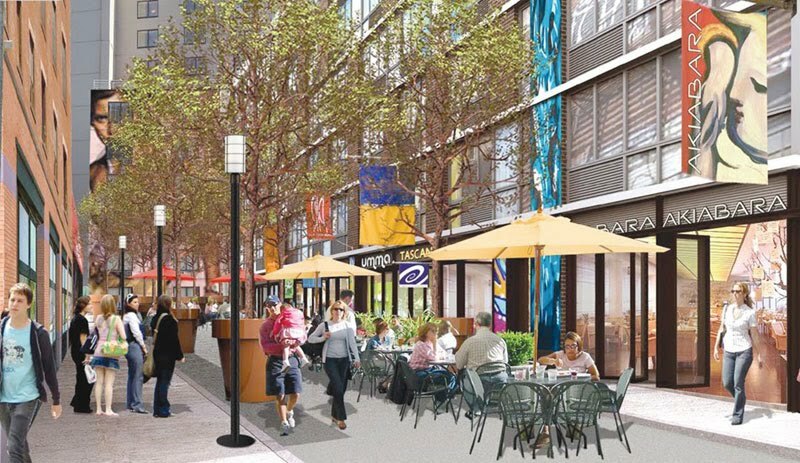 A few years ago, there were a number of news stories and blog posts about developers’ plans to not only clean and pave the alley, but to transform it into an outdoor courtyard / retail mall. Their vision of the place was much like those seen dozens of times over in the new New York, and hundreds of times over in other American cities and suburbs. 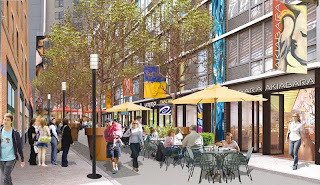 Artist's rendering of the reinvented alleyway. This is a facet of our strange perspective on our own past, and our on-again-off again relationship with the natural forces of neglect and decomposition. I doubt the visitors to Extra Place desired to spend much time back there in 1975. Yet upon its passing, we realize we need such dark corners. A weird nostalgia now hangs in the sanitized air at the back of Extra Place. The Fossil Aerosol Mining Project makes music from audio artifacts. 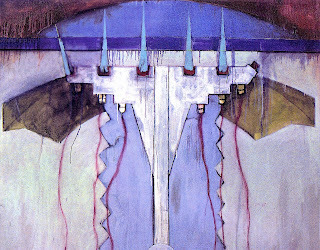 The idea is essentially one of a sonic version of an archaeological midden – a suite of interrelated artifacts, fragmented and decayed to various degrees, and lacking most of their original contexts. 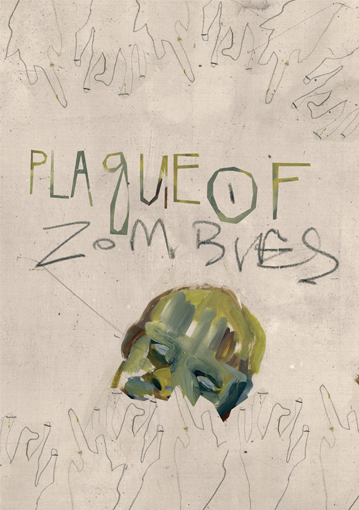 The Project has a penchant for sounds from 1980s post-apocalyptic and zombie films, for their double-whammy of irony and postmodernism. 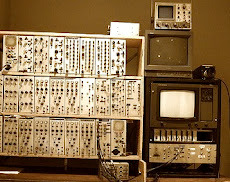 There have been other themes, however – including the deconstruction of pop songs to create new sets of dislocated artifacts. These can be rearranged and artificially decomposed in such a way as to create a certain distance that allows for new perspective on familiar icons. 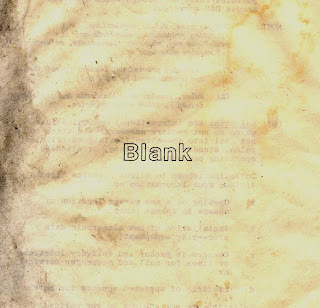 The Blank Album was one such project. Recorded in 2009, a suite of songs and soundscapes was modeled from fragments culled from an iconic White Album by a certain Fab Four. This had been done before - notably the Grey Album by Danger Mouse five years earlier. 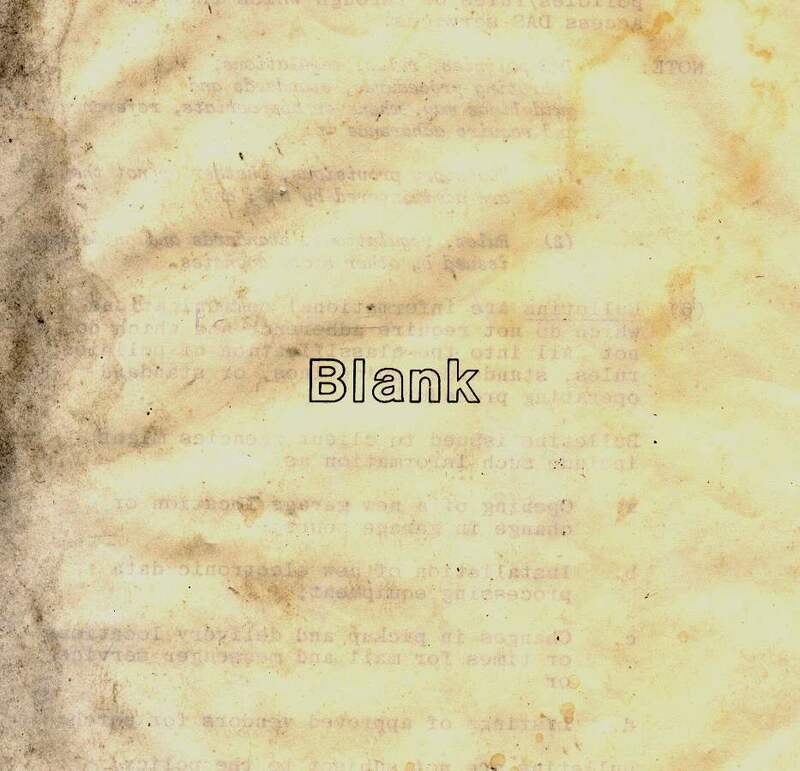 The Blank Album was a little bit different. Some of the tracks were little musical Frankenstein monsters with a beat, and others were more elongated passages of heavily decomposed Beatlemania. For obvious reasons, the album was not commercially released. But here are two tracks. The first is an example of a more pop-related song (unusual for Fossil Aerosol), and the second will be more recognizable to those familiar with their 25+ year catalog. There was also a music video, even. Click on the track names below, and as the backwards record once said, “turn me on deadman”…. Enjoy. If you like the material, check out more Fossil Aerosol HERE. 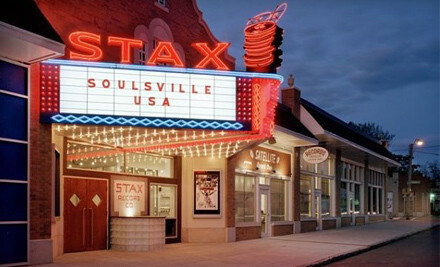 Stax Records in Memphis, Tennessee opened in 1957 as Satellite Records. 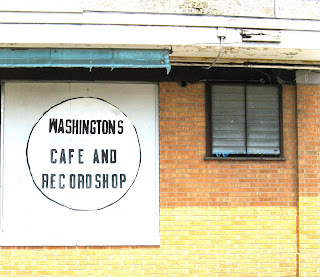 The name was changed in 1961.The recording studio, operated in a converted movie theater, recorded some legendary stuff by the likes of Otis Redding and Booker T. & the M.G.s. 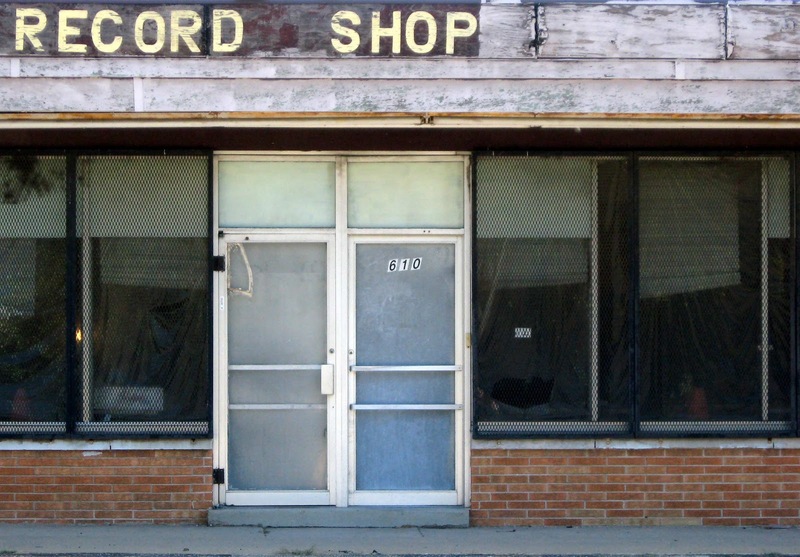 There was a record store in the building as well. 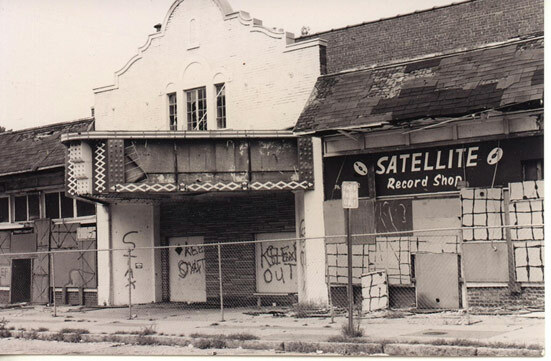 Stax went bankrupt in 1975, and the theater was abandoned shortly afterwards. 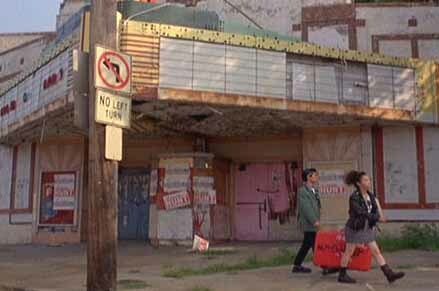 The ruins of the building appeared briefly in Jim Jarmusch’s film Mystery Train in 1989, and the place was torn down the same year. Mystery Train (1989). Another abandoned theater used in the film. 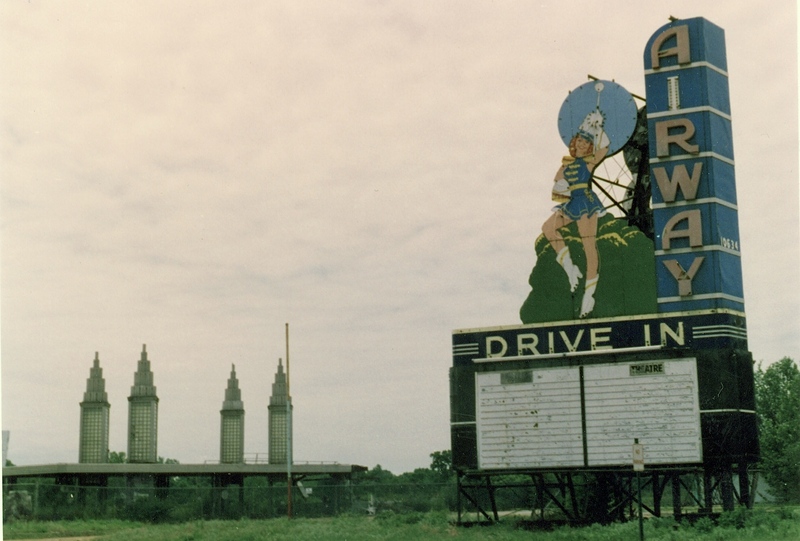 The 1970s and 1980s were strange times for historical preservation, landmarking, and abandonment. In most major cities, folks had become accustomed to the slow decay of their built environment, and were living in neighborhoods that represented faded versions of their more gloried pasts. 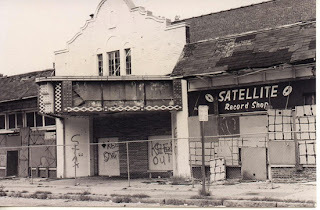 Even the decay of places of legend, such as the little theater building that had been Stax, was accepted as inevitable. Things changed during the 1990s. There was more funding around, and also a enhanced sense of history provoked by nostalgia, preservation, and tourism development. In Memphis, attention turned back to that empty lot on McLemore Avenue. By 2003 (less than 15 years after the demolition of the original building) there was a replica of Stax Records, containing a polished and visitor-friendly museum that reclaimed the neighborhood’s role in the history of American Soul music. For those of us that have been watching empty places and their revival over the last 30+ years, there comes a strange sense of whiplash. 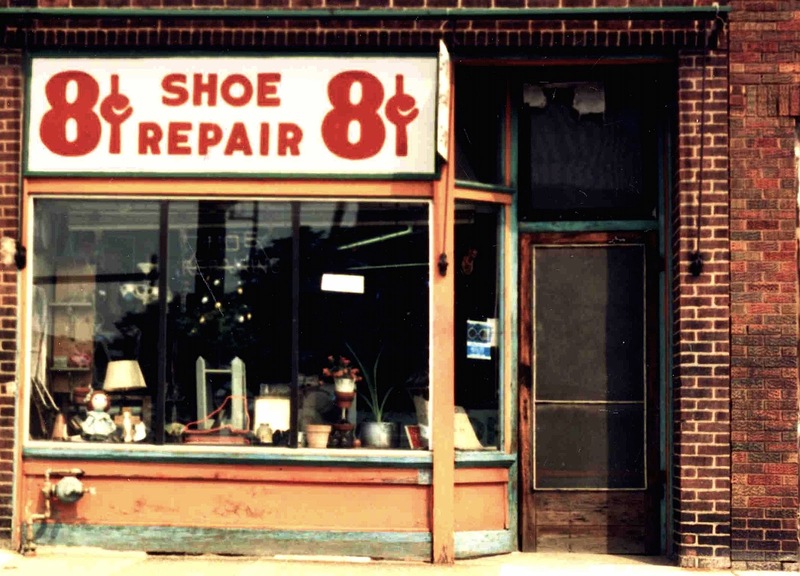 Eight Cent Shoe Repair, in downtown Peoria, Illinois - yesterday and today. 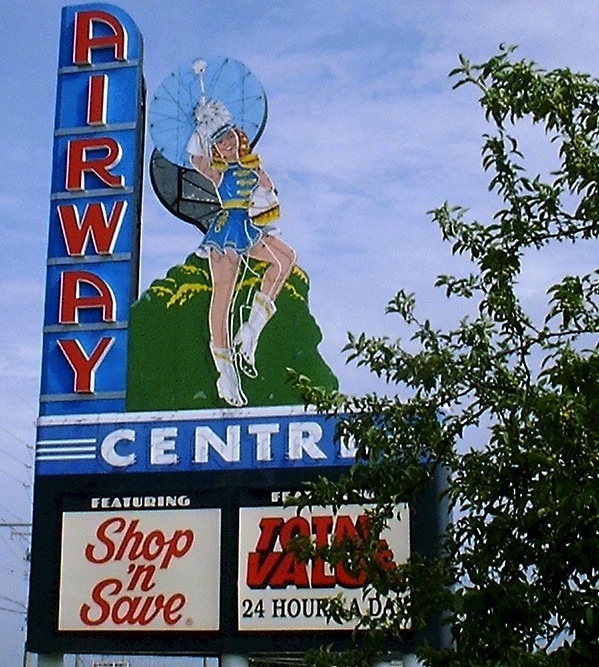 A folky commercial relic in 1989, and a fading pop culture fossil in 2012. 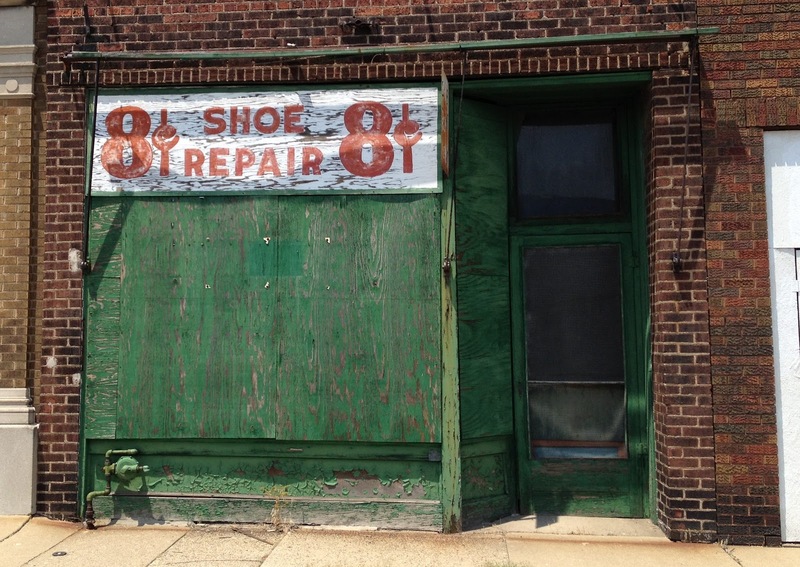 Chris Naffziger at St. Louis Patina will be featuring a site that we explored and videotaped back in 1990. 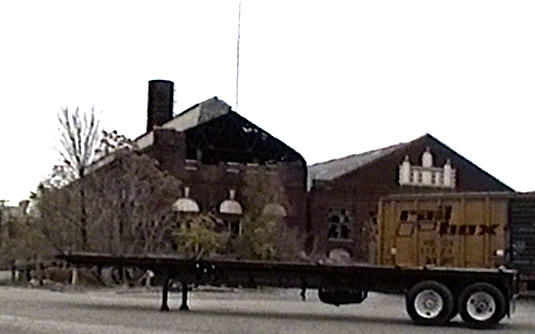 The powerhouse for the United Railways Streetcar Company, located near the intersection of 39th Street and Park Avenue in St. Louis, had been empty for a long time when we began visiting the ruins in the late 1980s. The place was near an old tobacco warehouse, a portion of which we were renting as a painting studio. At the time, we had no idea what the big, empty structure had been used for originally, but we were very impressed by the utterly massive and archaic-looking furnaces and electrical equipment that we saw there. 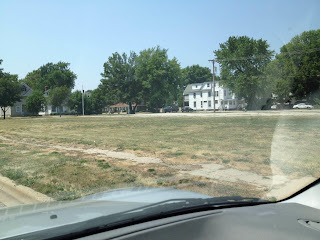 See Chris’s post for the story on the building, and the site as it looks today. 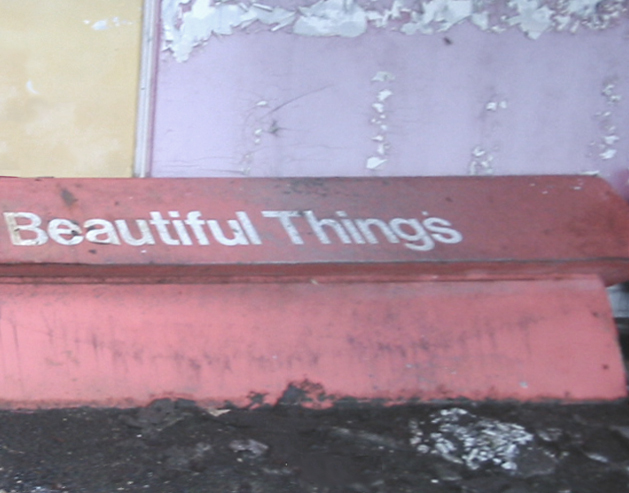 Meanwhile, I thought I’d share some of the post-industrial relics that we dragged out the crumbling structure. From a bank of at least a dozen such meters, attached to a series of 6-foot-tall slate panels. Notice how the values on the meter had been modified, to accommodate more current. 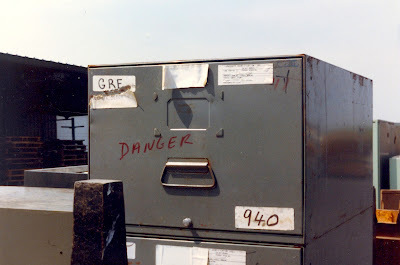 In a room on the second floor were dozens of old wooden file boxes, containing company files dating to the 1940s. 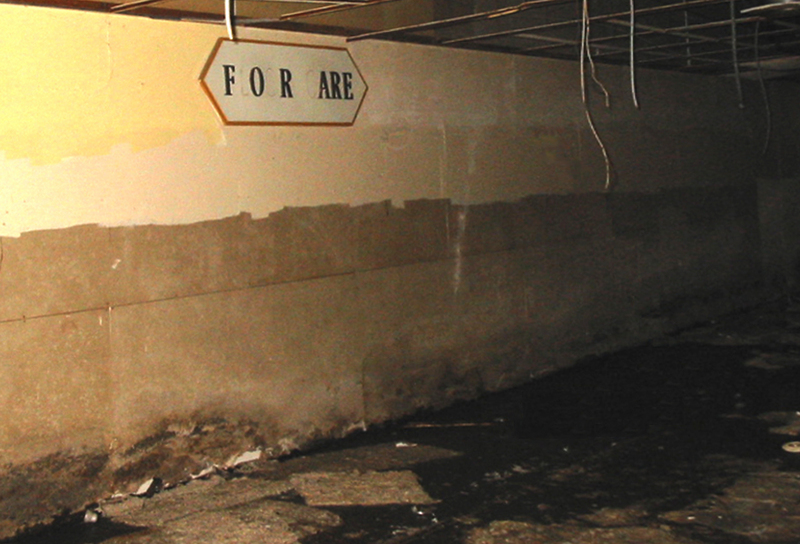 We didn’t have the heart to disturb this mildewed archive, hoping it would be rescued. 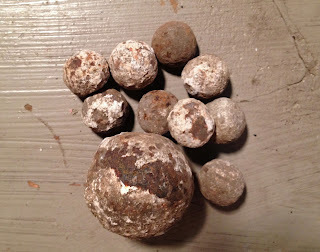 In one area, the floor was littered with thousands of these iron balls. I have no idea. At some point after the building was no longer used as a powerhouse, it must have been leased as a warehouse. 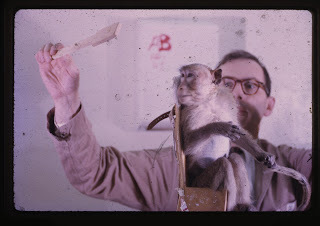 What else can explain a cardboard box full of 35mm slides from some sort of behavioral laboratory experiment on monkeys. No kidding. 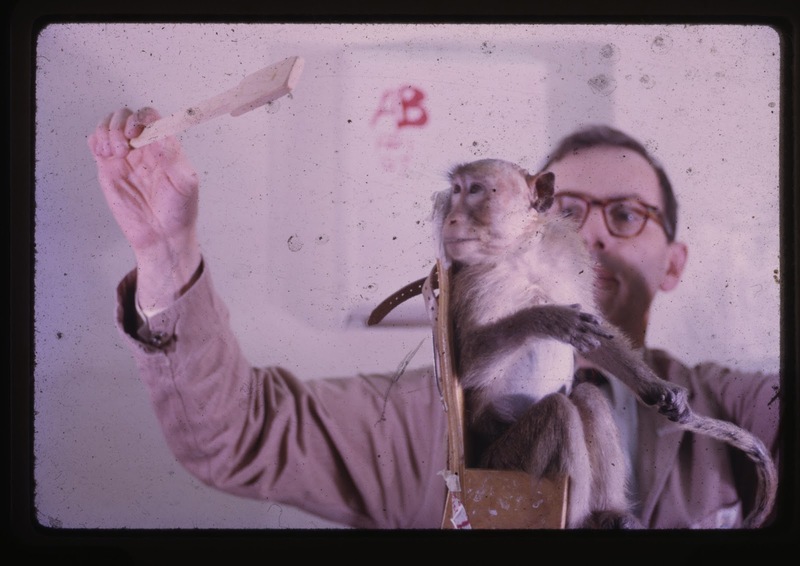 The slides were processed in the 1960s. We also shot some video of one of the trips, which took us into a wonderfully weird, labyrinthine basement. Two clips can be seen on our YouTube channel. My good friend Miles Rutlin (who can be seen in the video lugging a motorcycle battery that powered our lights in the basement) painted a series of pieces inspired by what he saw in the old powerhouse. Below is one of those works, Arrival. 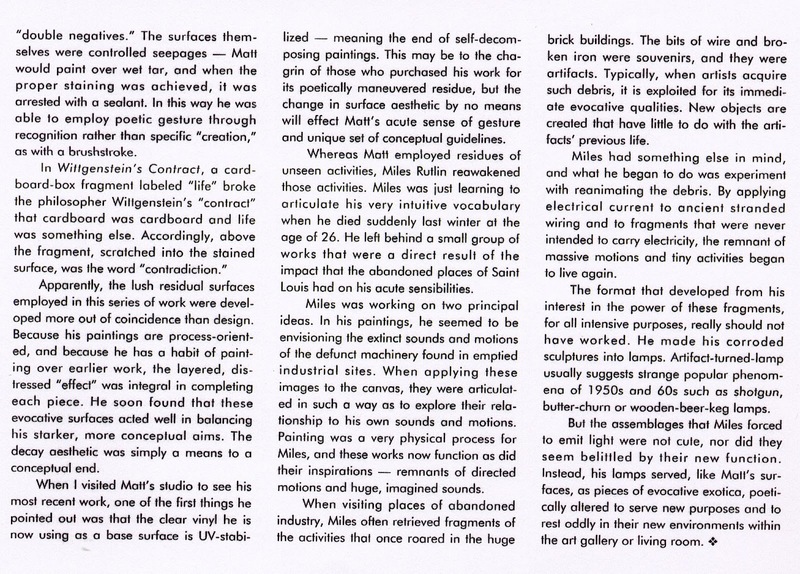 I will also post an excerpt of an article I wrote about Miles’ work (as well as another St. Louis painter, Matt Walters) for the short-lived St. Louis magazine Vision (Fall 1992). An update about the Earth Sounds / Why Abandonment post. 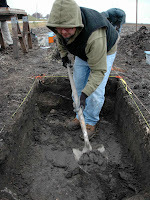 You see, I make my living as a historical archaeologist. Most of the time, I am writing about something that happened in 1740 or 1820, not 1970. 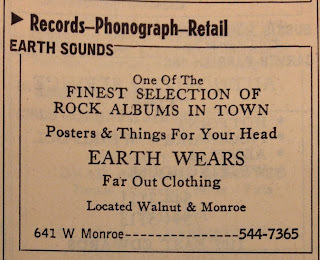 So, I can usually feel confident in saying something like “no one remembers”, as I did about the site of the Earth Sounds store. Happily, I stand corrected. Our friend Marcia just wrote me a little note about her brief experience there, around 1970. Her account opens a personal window into the vanished place – something that is rare in my business. "I walked past Earth Wear. It was a block from my apartment right before Dave and I were married. I have a faint memory it was an old house and not brick. Bought a winter hat there to wear back and forth to work downtown. It was a cold walk in winter and I had no car. I do remember liking some neat, weird and colorful posters but I was kind of broke at the time, the cat and I sharing tuna fish. I would not have paid attention to records. I only stopped the one time because it was snowing and I needed a hat. I remember the hat because I wore it for years, black and grey wool stocking cap affair with a dead tree design on it. Many people questioned my taste when I wore it but it tickled my fancy. Dave's dog finally chewed it up." Anyway, this is a great example of the resonance behind our empty places. The things that really happened there, remembered and forgotten, and also the things that we imagine happening there. I just wish she still had the far-out hat….. In an earlier post about postmodernism and zombie films, I mentioned the recent phenomena of reimagining poster art for various genre films of the past, including those in the “zombie cycle” of the 1980s. 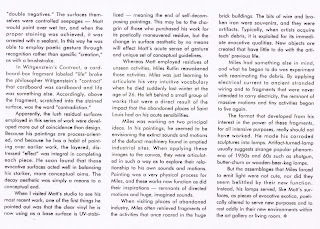 Most of these employ the aesthetics, fonts, and design elements of the time, often exaggerating or distilling them. Painter and illustrator Anne-Marie Jones has created a few of her own interpretations, including a version of “Plague of the Zombies” from 1966. However, Anne-Marie doesn’t really attempt to mimic the aesthetics of the time, and instead creates her own, very lyrical imagery. An empty lot in the city is so utterly mute of the millions of stories and memories that hinged upon the buildings that once stood there. One sees only vacancy, and can barely imagine the former presence of structures, landscapes, or people. And in many places, what was recently removed was not the first to occupy the site. Often, there were generations of structures that were built, inhabited, and demolished on the same, small parcel of ground. Layers of places, and so many more layers of lives, activities, and stories. Historians try to tell us this all of the time. 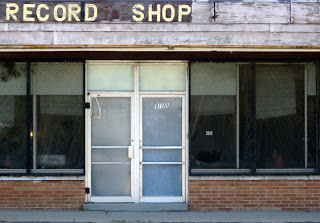 Take for instance the 600 block of West Monroe Street in Springfield, Illinois. Along the north side of the street, a completely unremarkable block has been erased of its buildings, landscaping, lot lines, and even its addresses. Today it just looks bad, but probably not as bad as a row of abandoned or disintegrating structures that “blighted” the properties a decade or more ago, depressing the neighbors and their property values. I stumbled across a little reminder of the invisible iceberg of such stories, melting away along most of our city streets. The reminder was in the form of an advertisement in a 1970 phonebook. 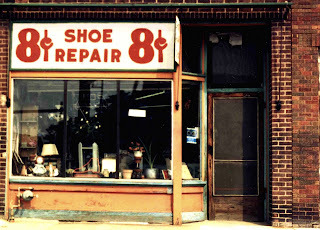 A small business (probably a very small business ) that came and went over 40 years ago. 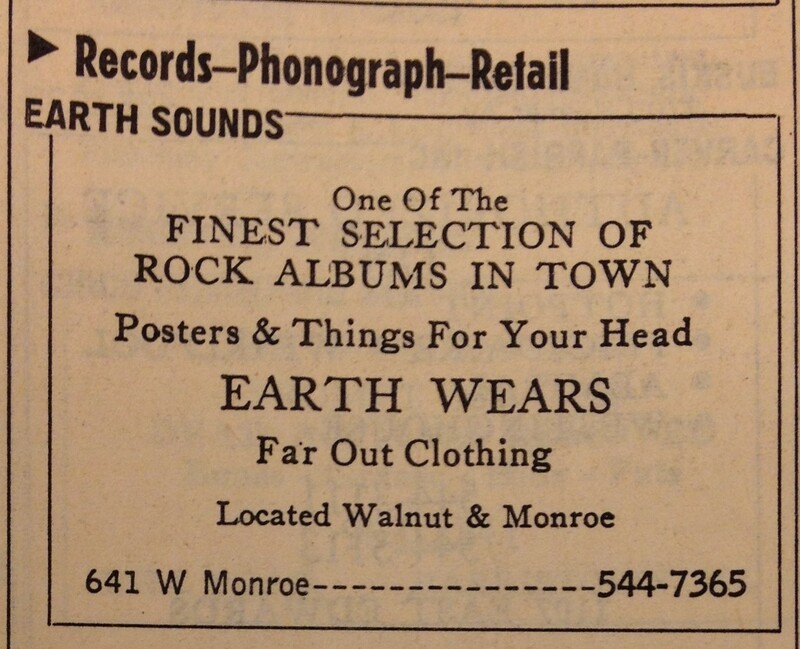 Earth Sounds: rock albums and far-out clothing. Earth Wears. 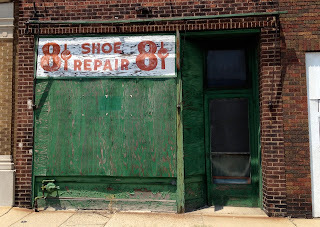 This was probably a small shop tacked together in an aging brick storefront, or perhaps in a converted wood-frame residence. No one remembers. Imagine the décor, the products, or the sound of a little window air conditioner droning away in the summer heat of 1970. 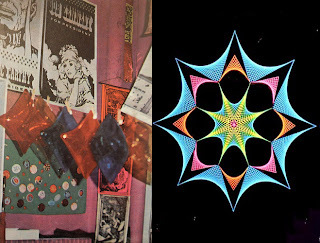 Jimi and Janis, and that Iron Butterfly record that someone’s sister had. 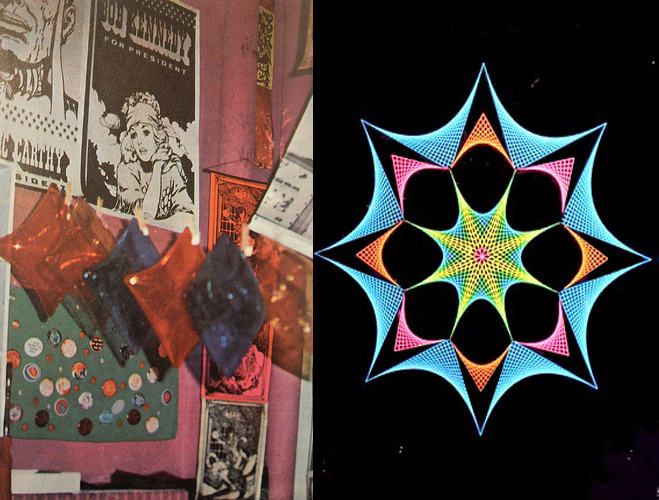 Incense, macramé, black light posters, and maybe some paraphernalia behind the counter. Things For Your Head. Promising an alternative lifestyle, encouraging a return to nature, and helping you look cool - all at the same time. Imagine the conversations, and the plans of the twenty or thirty-somethings that ran the place. 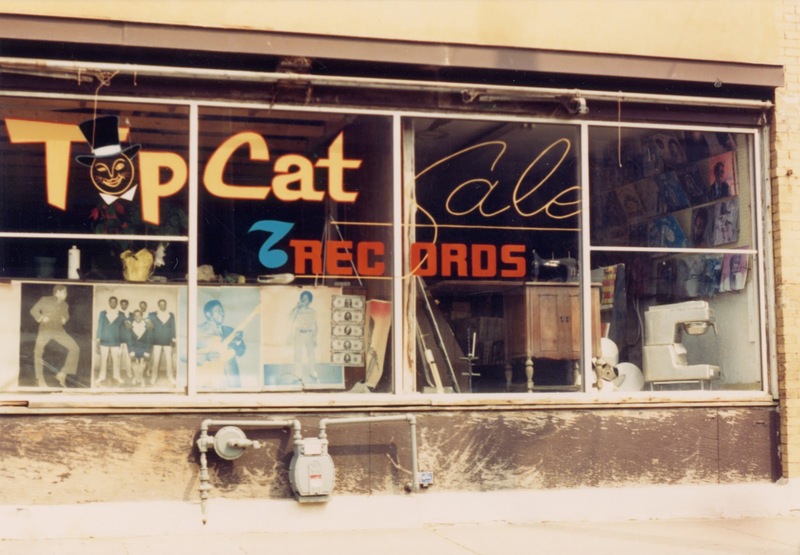 See the purchases made by their too-occasional customers, who came inside to reaffirm their membership in what was a rapidly fading counterculture. Things were changing. Earth Sounds was probably just a brief, homespun, Midwestern echo of the massive cultural party that was happening on the West Coast. Politics, cobbled-together belief systems, and always pop culture. An outpost and a dream. It is remarkable how thoroughly such things can be erased from our landscapes. copyright Afterdays Media. Awesome Inc. theme. Powered by Blogger.